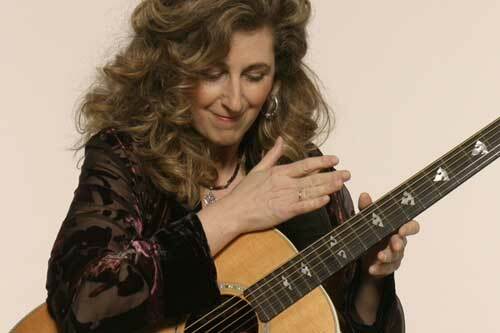 Vicki has been recognized among the world’s greatest guitarists and musicians at festivals such as The International Montreal Jazz Festival, Germany’s Open Strings Guitar Festival, Italy’s Soave Guitar Festival, as well as at venues and Performing Arts Centers across the US and abroad. In 2005 she was one of the featured artists on ‘La Guitara’, the first compilation CD featuring female guitarists from around the globe, released by Vanguard Records. With several additional ground-breaking recordings behind her, recent acquisitions of the 6 string banjo, 12 string and baritone guitars, high demand at clinics and music camps and an ongoing European presence, Vicki continues to reach beyond musical borders and into new territory. Find out more about Vicki and bugera amplifier.